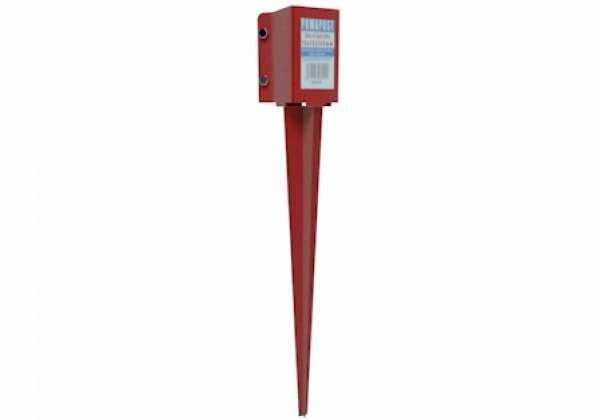 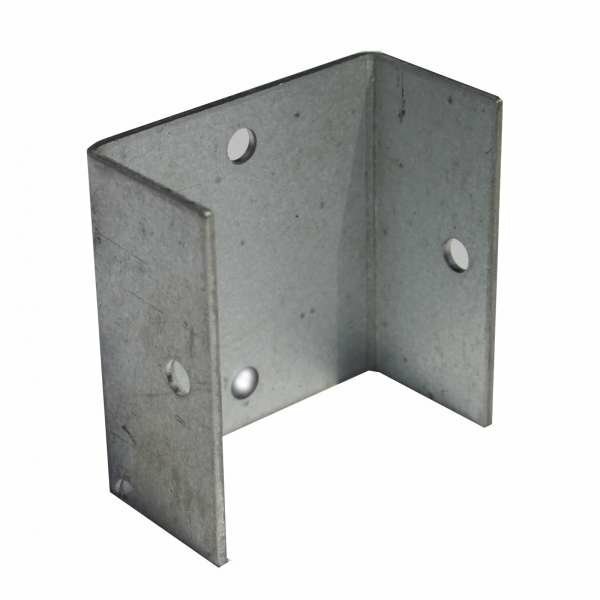 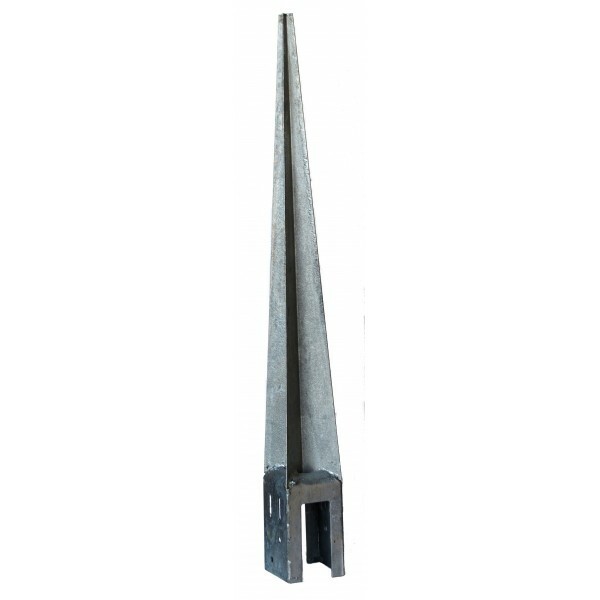 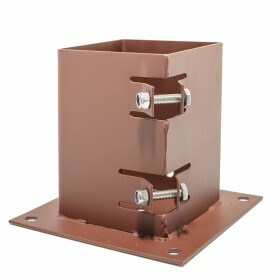 Protect your timber fencing from the damaging effects of nails with the galvanised steel Panel Clip. 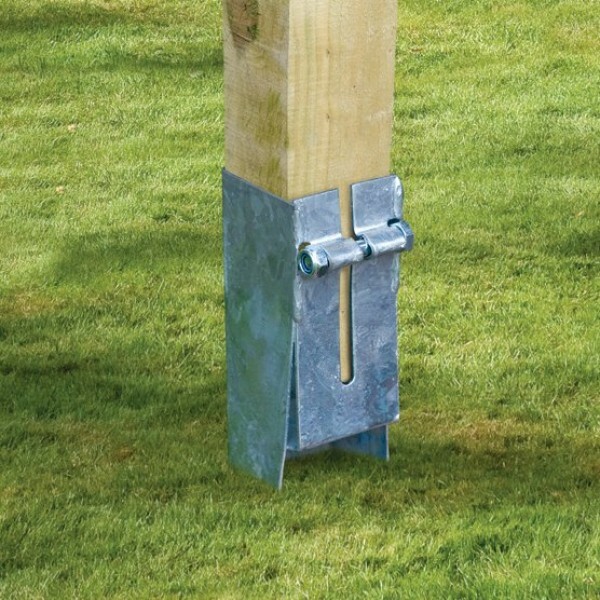 An easy way to attach posts to fencing panels, this clip is simple to use and helps speed up installation. 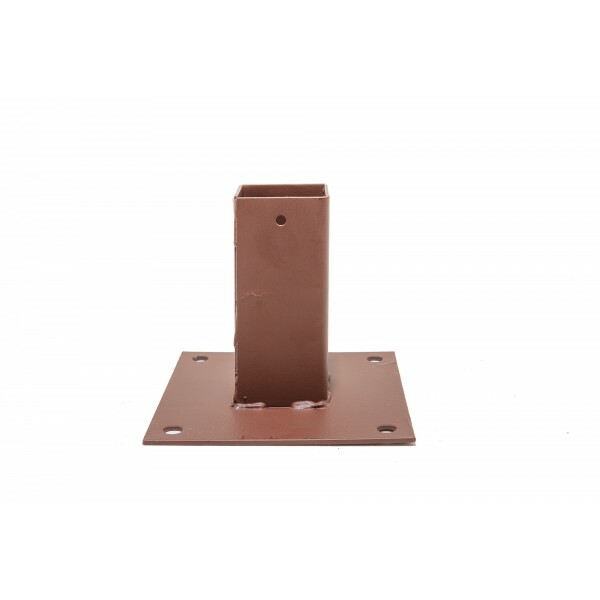 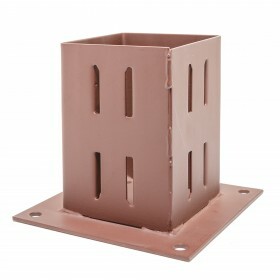 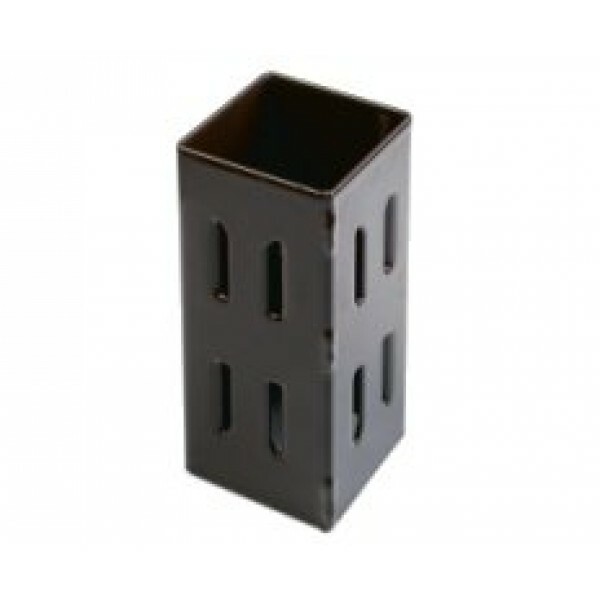 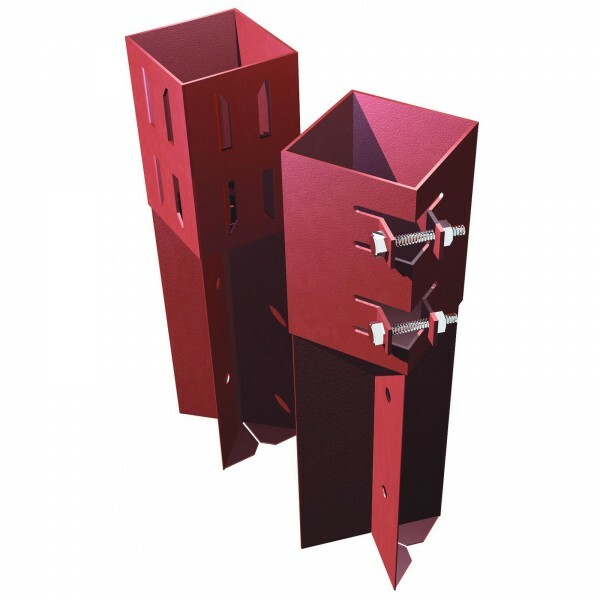 Available in three different sizes, choose the dimensions that match your fencing.